People. Products. Knowledge. These are the core values that shape the solutions that Helena Agri-Enterprises brings to their customers. 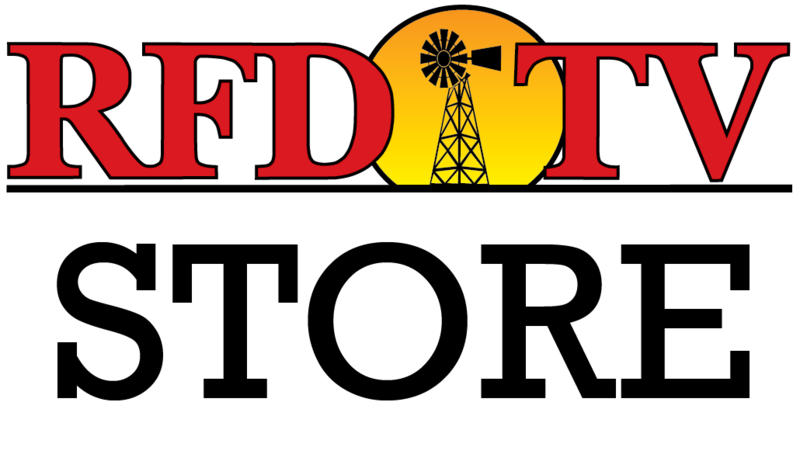 Join us to hear from three of Helena’s thought leaders who will be sharing insights about the company and the innovative products and technologies they are introducing to their customers. 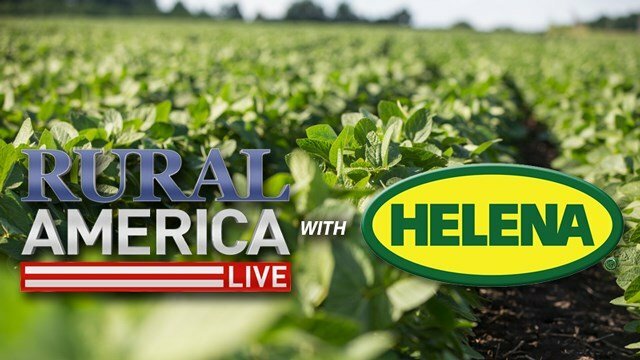 The episode will highlight the Formulation Technologies that make Helena Products unique, featuring Seed Shield Max Soybeans, a NEW seed treatment product for the upcoming season. We’ll be taking your calls!